You’ll find the business page on Facebook, right? 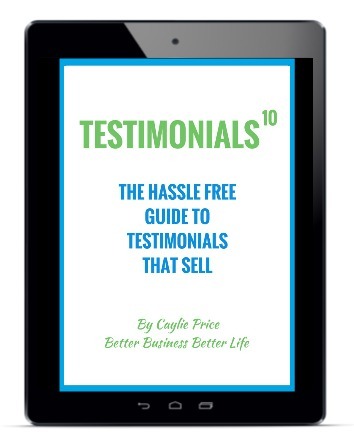 How many times have you met a business owner and thought, “I want what she offers”? You’ve made a mental note to look them up when you get home. Her business name is really catchy and you’re bound to remember it. Or you would if you could remember the business name. Thank god you wrote her name down. At least you can search by that and find her business page through her profile. She hasn’t got them connected. 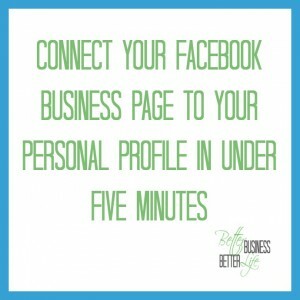 How Long Will You Leave Your Facebook Personal Profile And Business Page Disconnected? 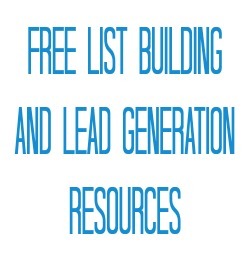 How many potential customers will you miss out on because you didn’t take five minutes to connect them? 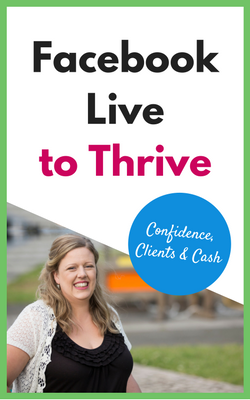 Do you really want to leave money on the table when it’s so easy to invite your clients across? 1. 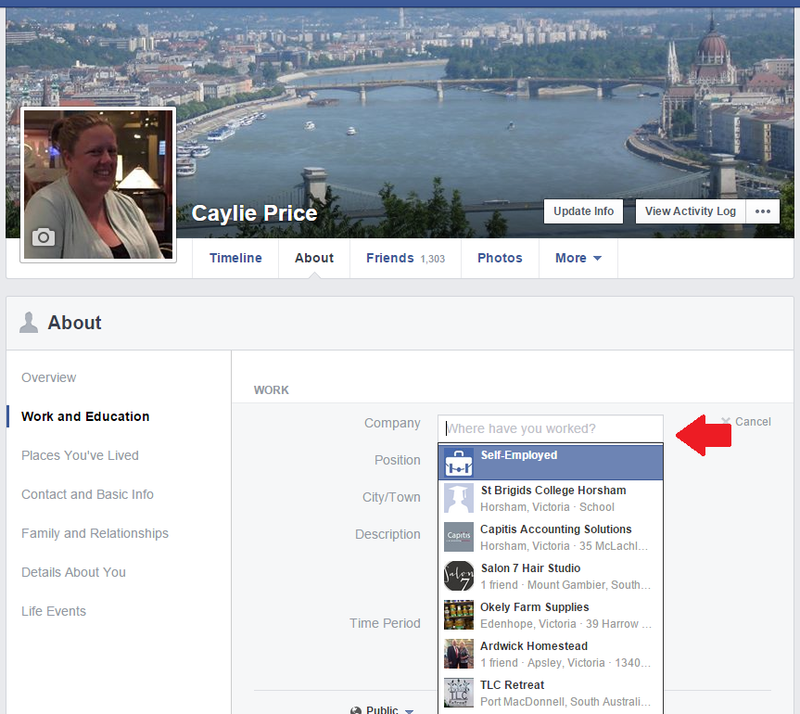 Log into Facebook and click on your name in the right side menu. 2. Click on the ‘About’ section. 3. 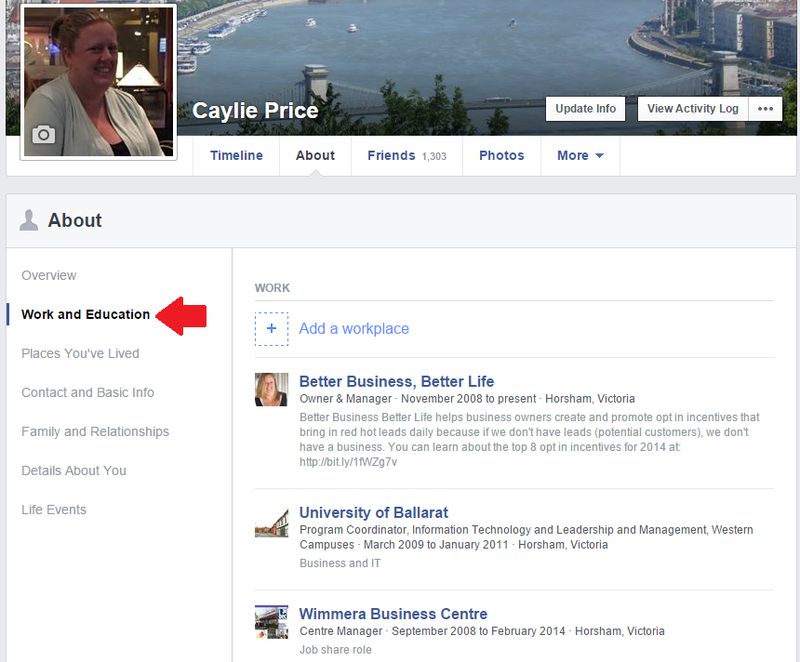 Click on ‘Work and Education’ to add a new workplace. 5. 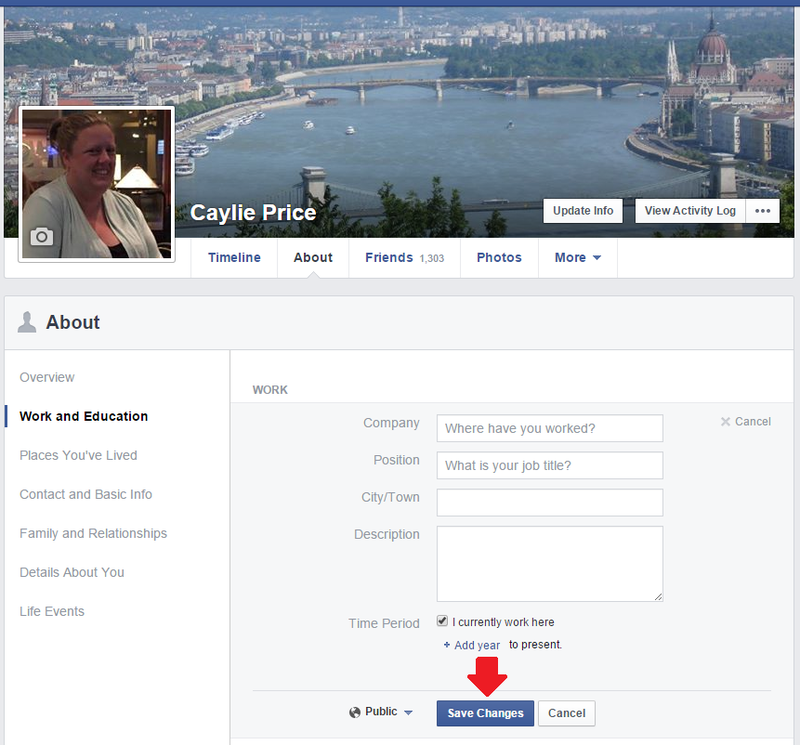 Begin typing in the name of your business page until it appears in the suggested results. 6. Click on your business page name in the suggested results to select it. 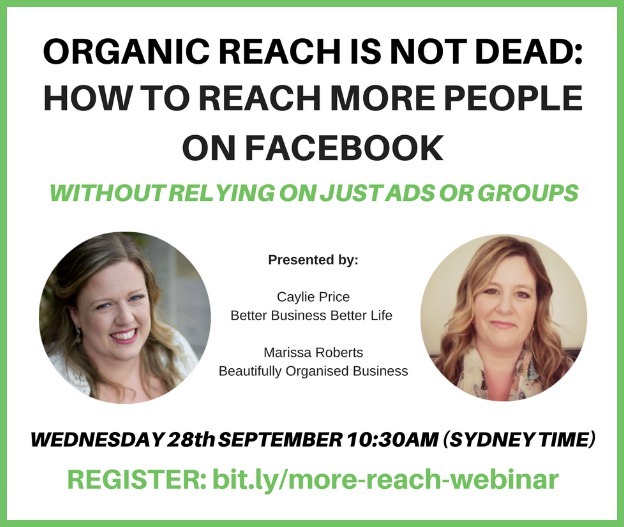 Connecting your Facebook business page and personal profile will give you another opportunity to educate your potential clients about your business and build a relationship with them. 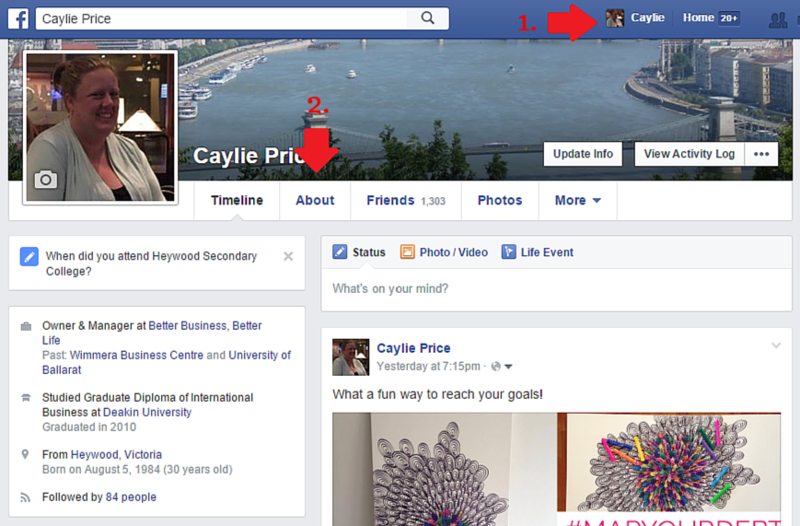 Making it easier for people to find your business on Facebook (which you’ve just done) means they’re one step closer to buying from you and I’m pretty sure we all want that. Success Is Personal. Business Is Personal.